For Livestream Access Purchase Conscious Life Expo Ticket - Register Here + Get A Year Long Subscription to GAIA TV - The Largest Resource of Consciousness-Expanding Videos! 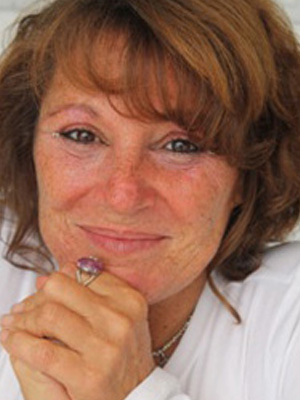 Debra Giusti, moderator, for the past 35 years Debra has been on the leading edge of progressive culture, supporting “New Paradigm” evolution, personal transformation, sustainable lifestyles, leading-edge spirituality and community. She founded and managed the original Harmony Festival in Santa Rosa beginning in 1980. Accelerate your personal evolution during this powerful time of global awakening! 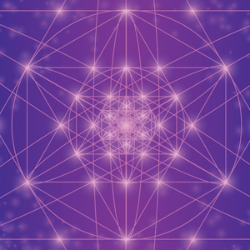 Our Panel of Ascension Experts will share their experiential and up-to-date knowledge of the complex Ascension process taking place on the planet now, revealing practical step-by-step instructions that you can apply in your daily life. Be open to awakening your hidden knowledge, activating ancient codes, and charging your energy field with Light Consciousness. 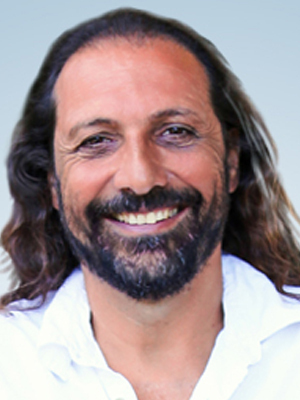 Physicist, Nassim Haramein has spent over 30 years researching and discovering connections in physics, mathematics, geometry, cosmology, quantum mechanics, biology, chemistry and other fields. His findings are focused on a fundamental geometry of space that connects us all; from the quantum and molecular scale to cosmological objects in the Universe. 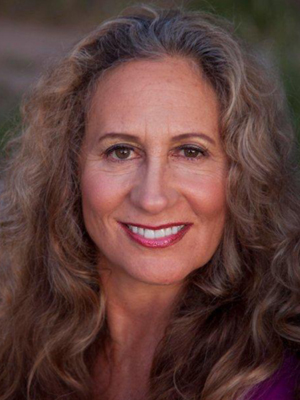 Meg Benedicte is an Author, Teacher and Founder of Quantum Access™, who experienced a profound kundalini awakening in 1994 that activated her spiritual Ascension and whose mission is to help accelerate everyone’s Ascension. Mystic, Author and Akashic Records Guides Founder, Maureen St. Germain is known for Ascension awareness tools producing self-empowerment and transformation. Teaching world-wide since 1994, her numerous published works (books, CDs, DVDs) are best sellers on Amazon and in bookstores and have been translated into Italian, Chinese and Russian.